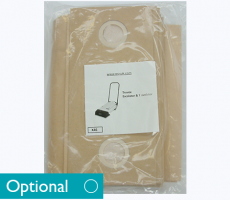 Easy to use, powerful escalator and travellator cleaner that provides hands free operation. 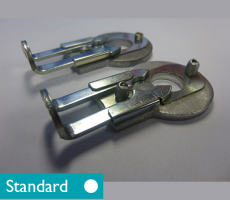 WHAT IS THE CIMEX X46? 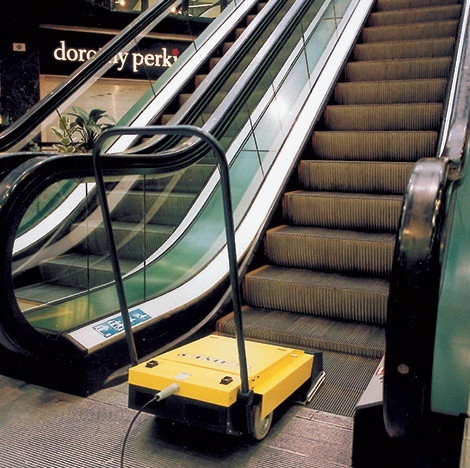 The Cimex X46 is an effective escalator and travellator cleaner which fully integrates vacuuming and dry scrubbing. 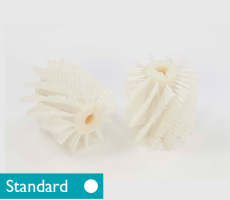 It is powered by rotating brushes for a deep clean and a choice of brushes are available to accommodate different cleaning requirements. Requiring minimum training and offering hands free operation, the Cimex X46 provides a simple, highly productive solution. 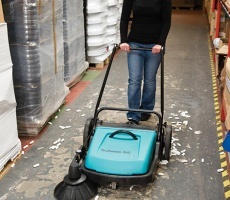 The handle folds flat for easy storage, with large wheels further increasing manoeuvrability. The Cimex X46 does not require a person to handle the machine during operation, and provides outstanding cleaning results, making it ideal for escalators and travellators in airports, shopping centres, retail stores, underground stations and hotels. WHAT ARE THE BENEFITS OF THIS ESCALATOR CLEANER? 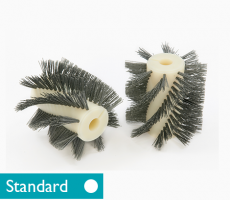 Please note: X46 machine comes complete with a set of nylon brushes (2), set of tynex brushes (2) & a paper bag fitted. (50Hz models only). Please view the accessories tab for full range. IS THERE ANY MORE INFORMATION ABOUT THE CIMEX X46? Accessories - You can view accessories via the accessories tab above.